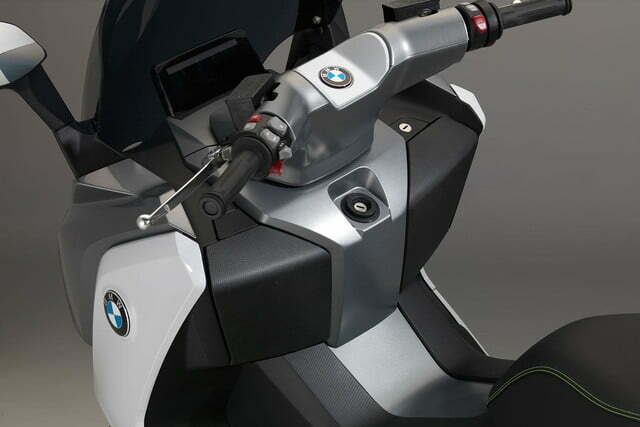 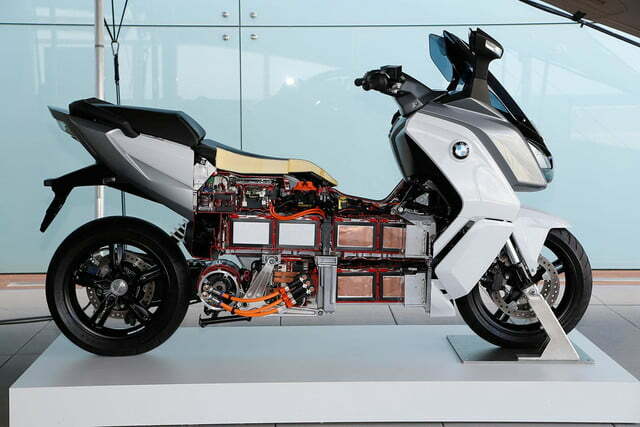 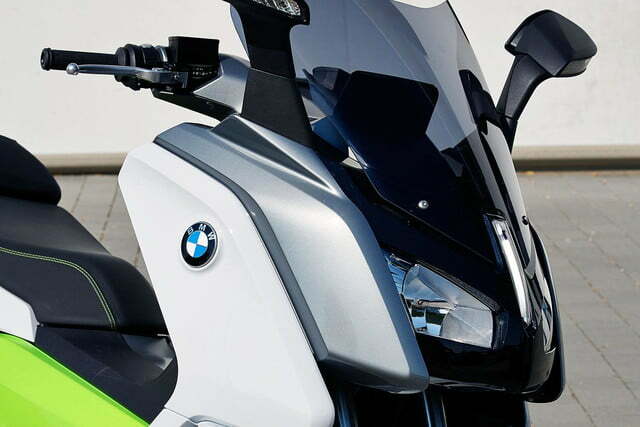 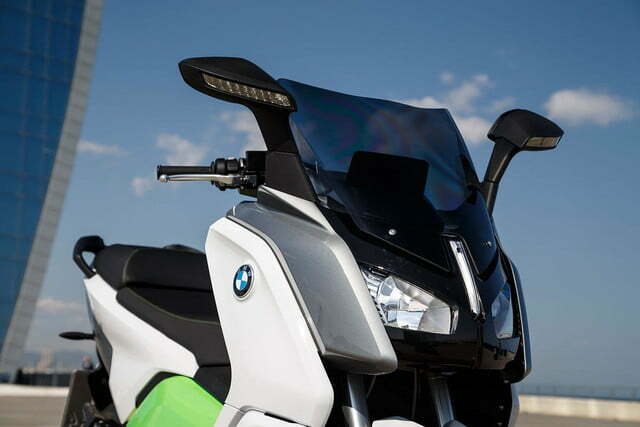 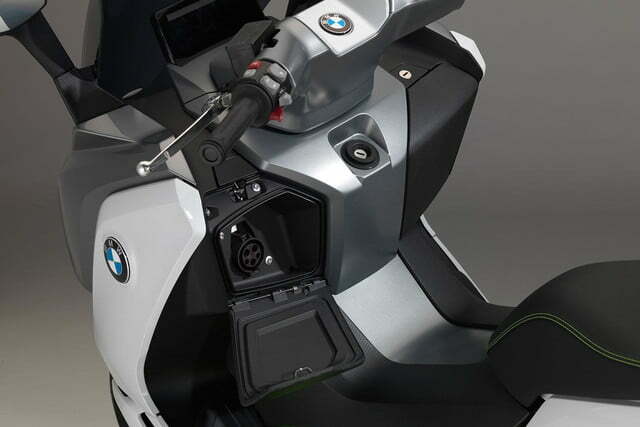 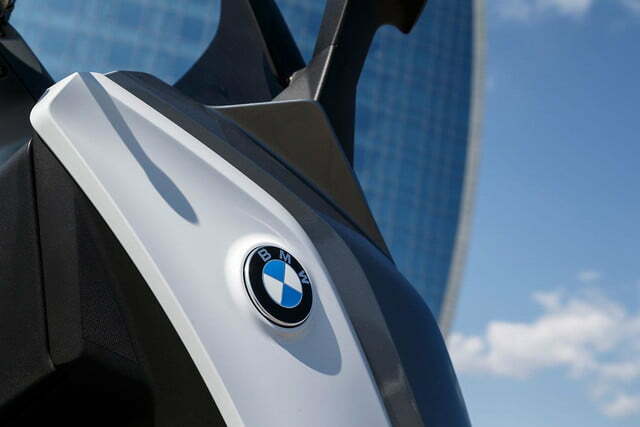 It appears that BMW means business with electric motors – and not just for cars. 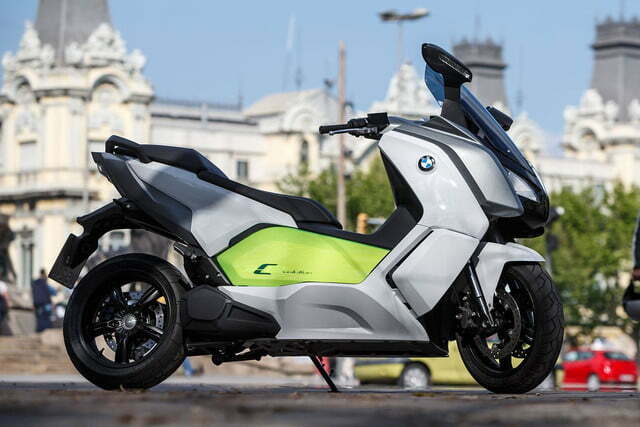 Today the Bavarian automaker announced the release of the all-electric C evolution scooter, bringing us that much closer to finally being able to get that Lightcycle from Tron we have always wanted. 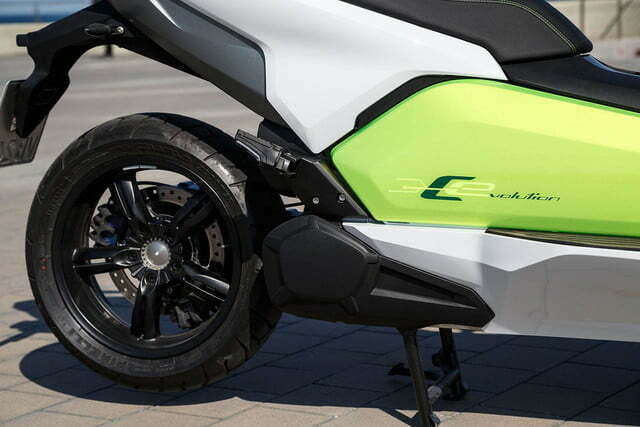 Make no mistake, the C evolution is no tinny Vespa clone, it’s actually much closer to a motorcycle. 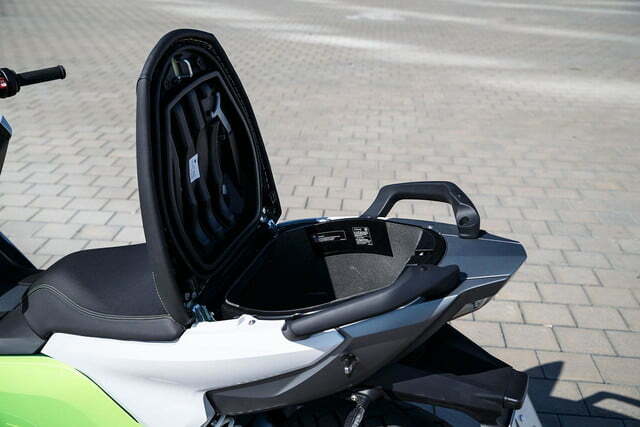 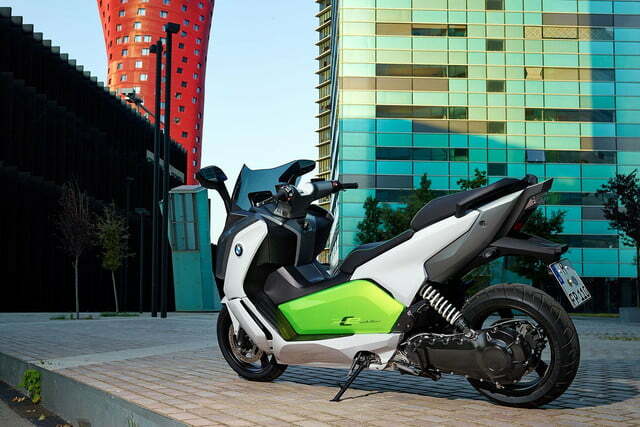 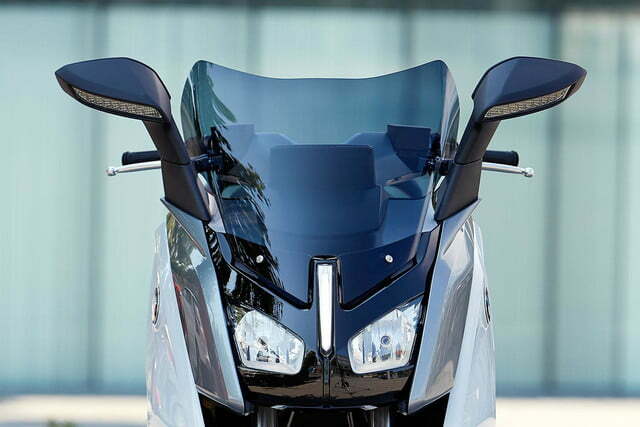 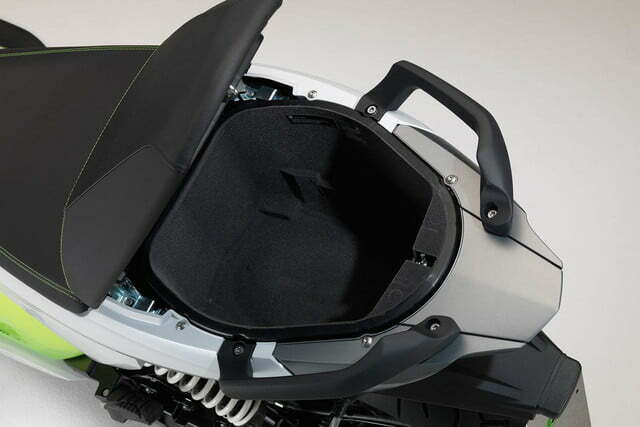 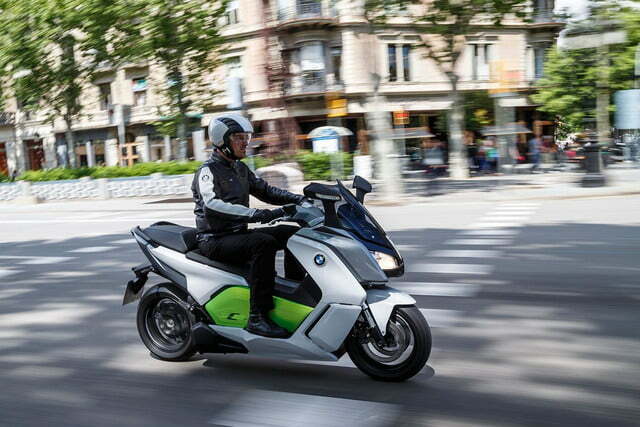 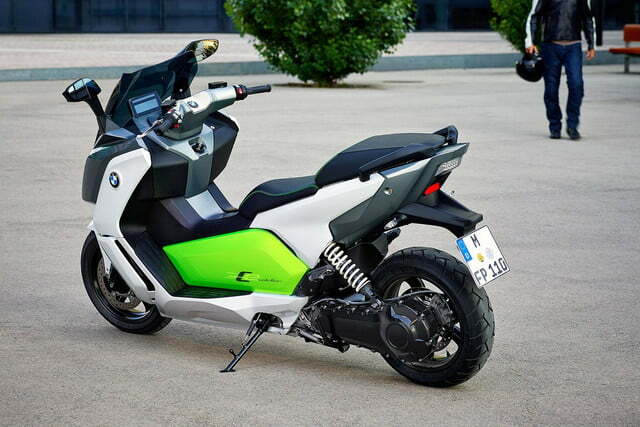 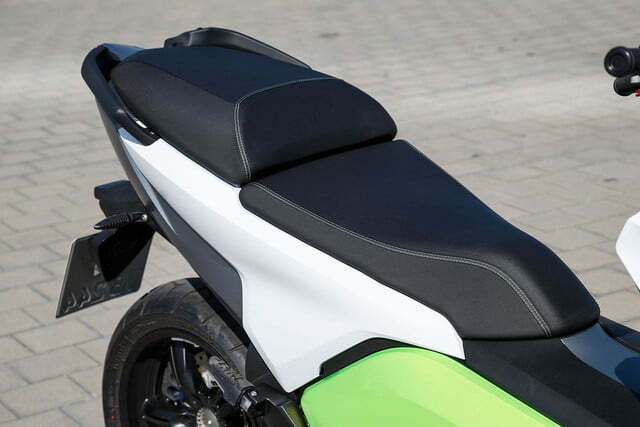 The design fits into the maxi scooter class between the 600-cc displacement C 600 Sport and C C650 GT. 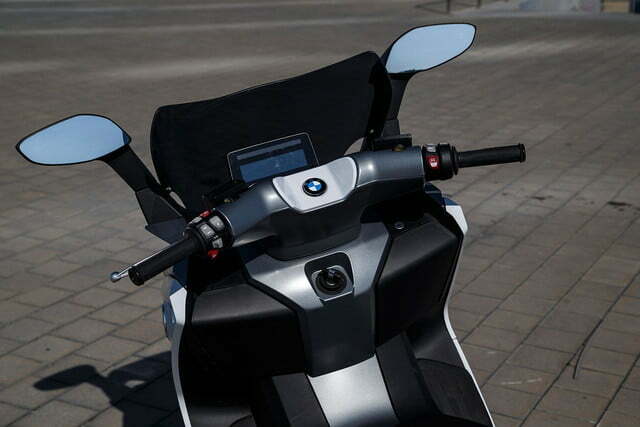 By the way, as a non-motorcycle person, it took me several moments to realize ‘maxi-scooter’ has nothing to do with feminine hygiene. 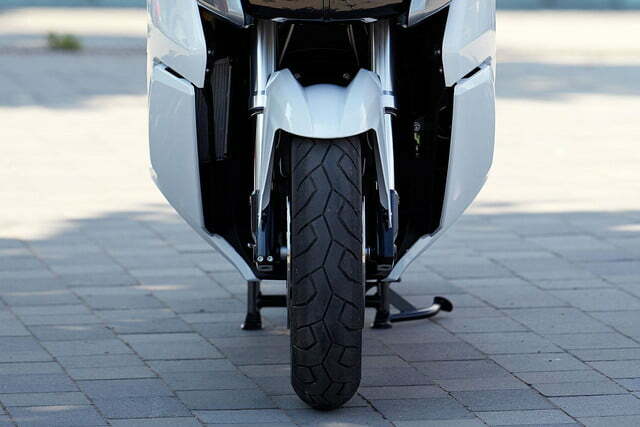 The more you know, I s’pose. 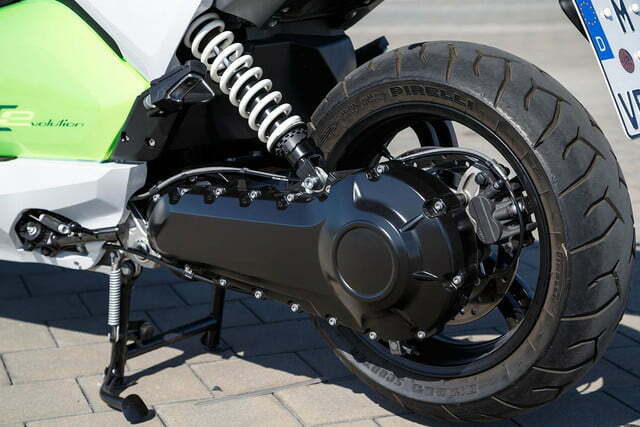 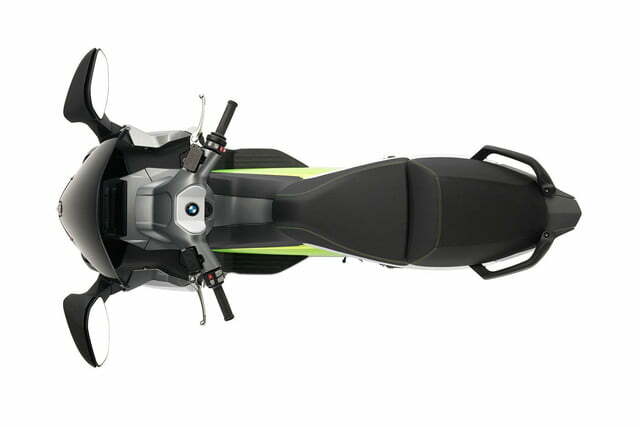 The performance is also on the motorcycle side of the equation. 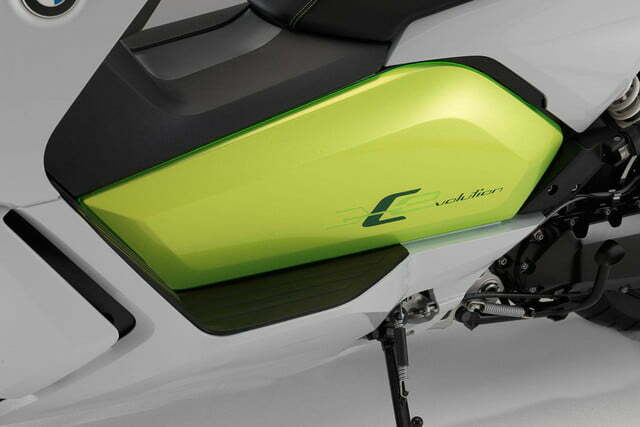 At maximum output, the C evolution can put out 47 horsepower and 53 pound-feet of torque, good for a 0 to 60 acceleration of 6.2 seconds. 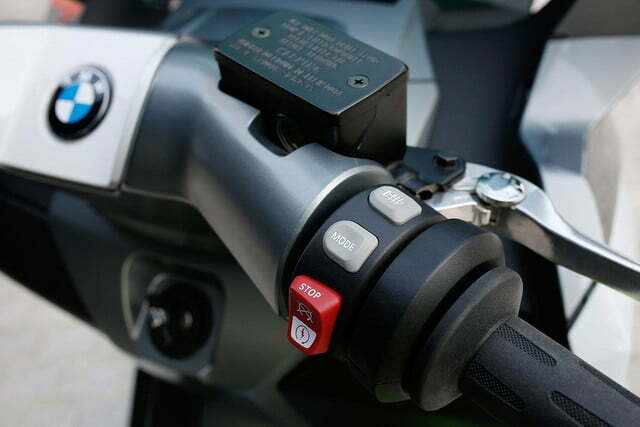 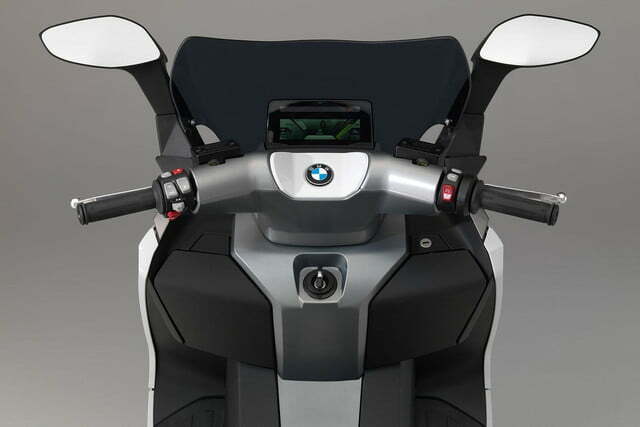 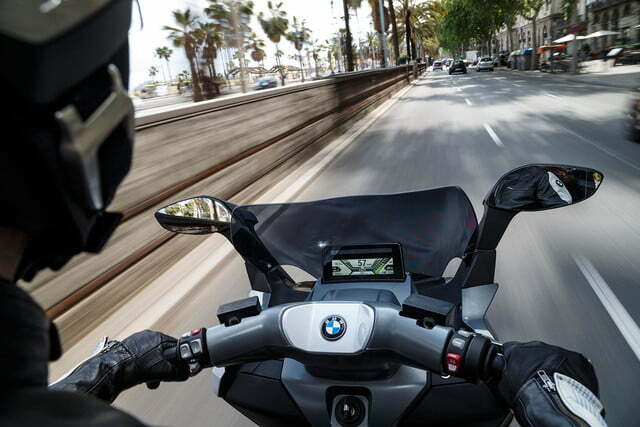 Compared to a sportbike, that might be small potatoes but it is still brisk enough that BMW has had to fit a stability control system to keep the torque from flipping you off like a rag doll. 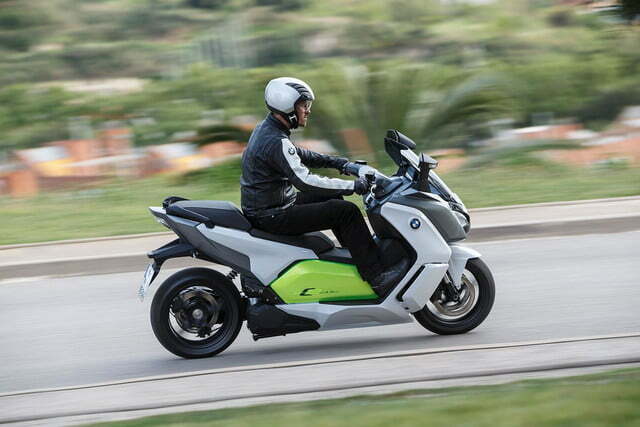 As for the practical matters of range and charging, the C evoltion is good – if not spectacular. 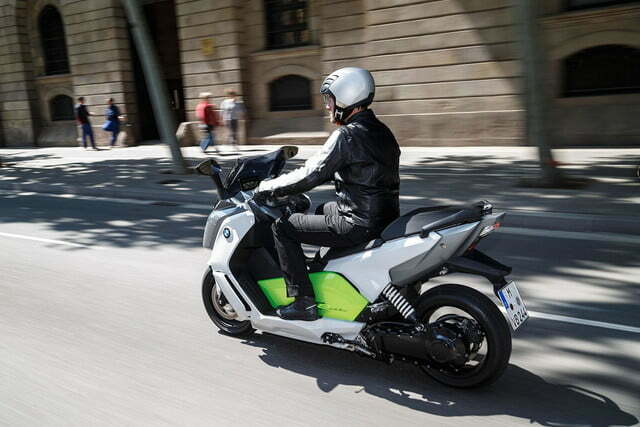 At a full charge, the scooter will go 62 miles and charge from zero to max power off of a standard 220 volt outlet in four hours. 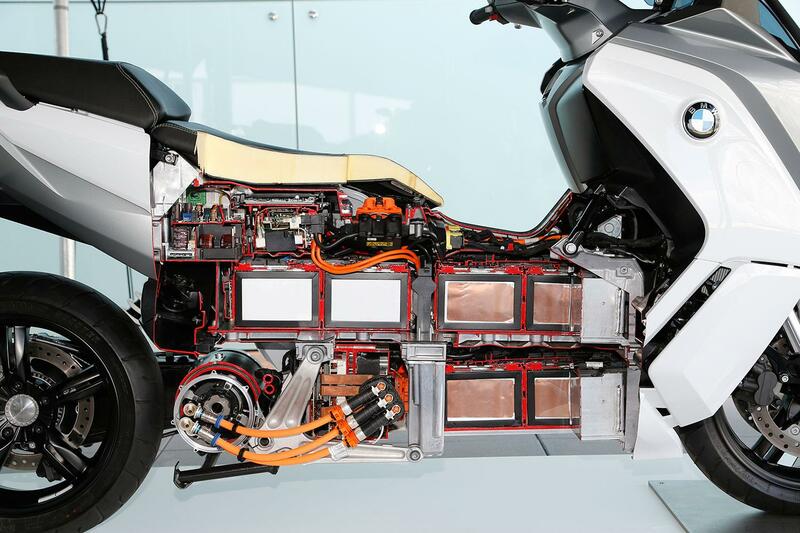 That is comparable with plenty of bigger EVs. 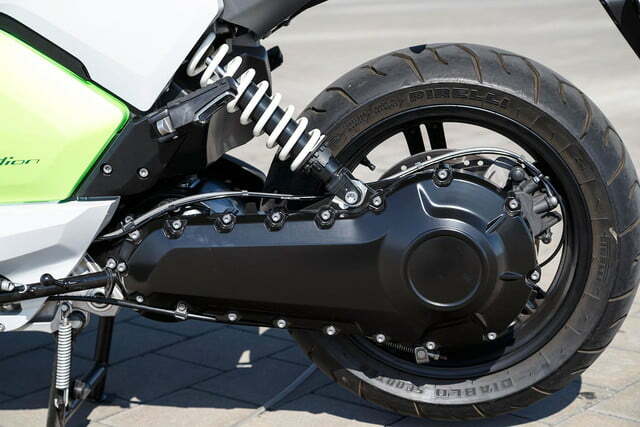 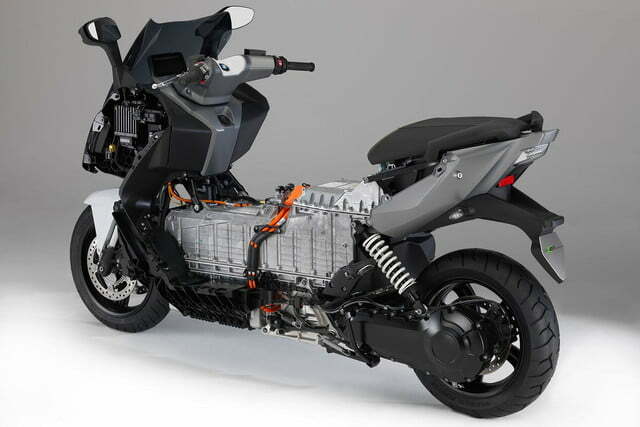 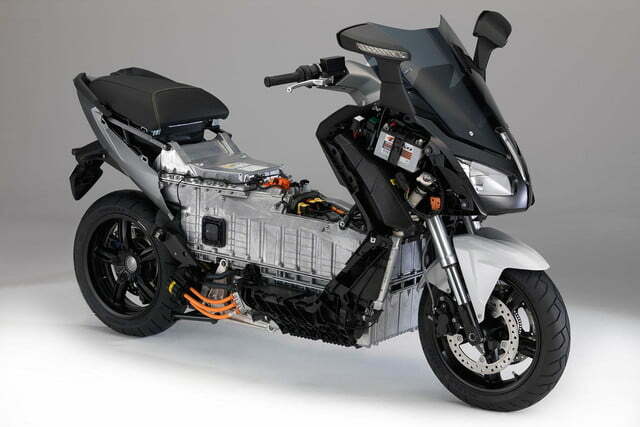 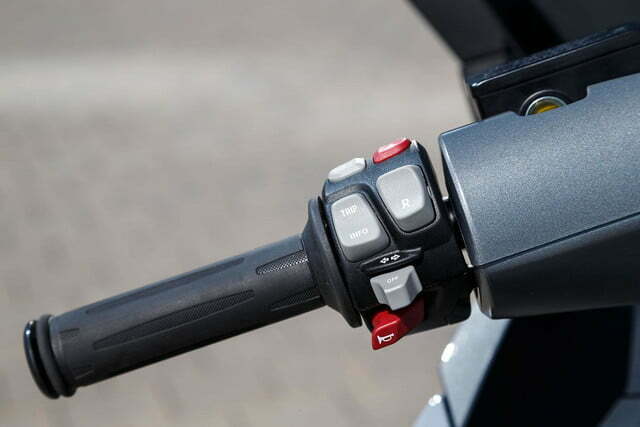 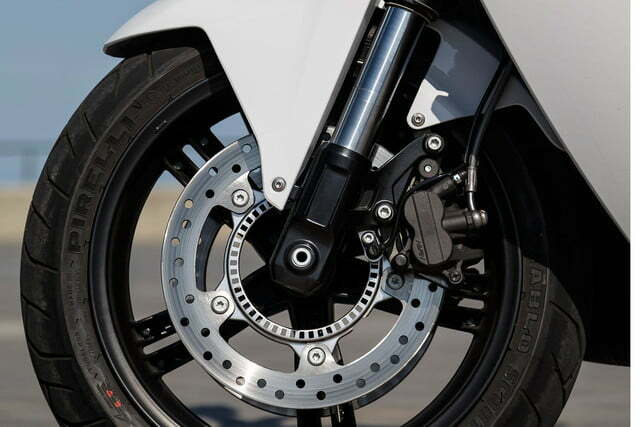 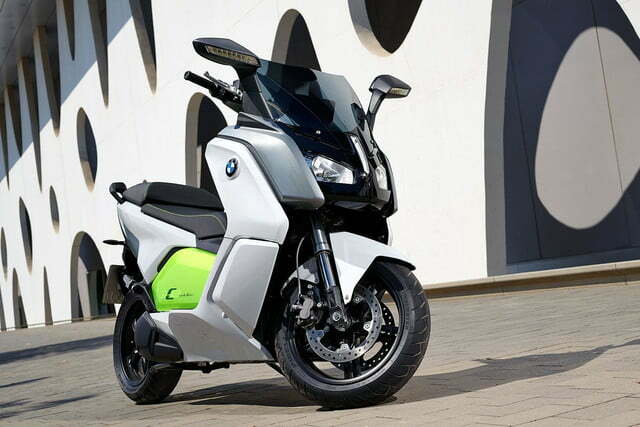 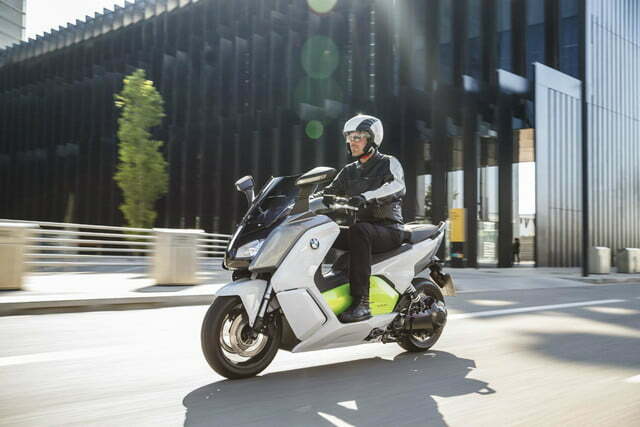 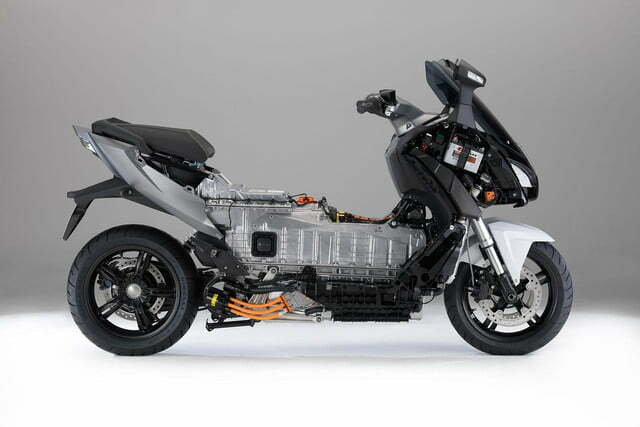 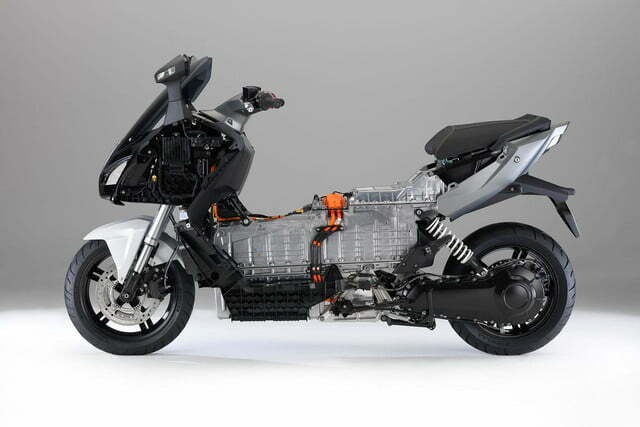 Impressively, the C evolution can also recoup energy like a hybrid by running the electric motor as a generator off of the coasting energy of the bike. 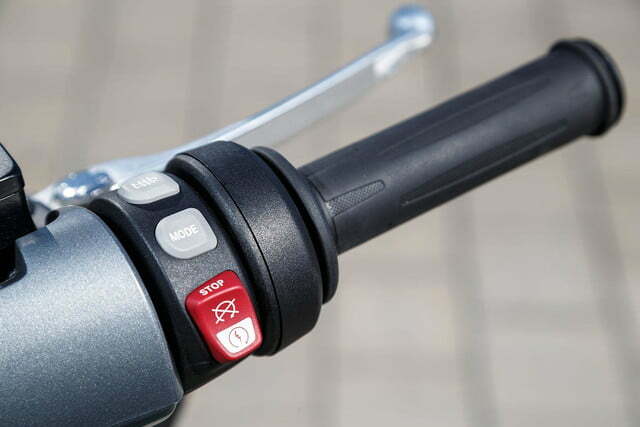 This function can be regulated by switching the system between Eco Pro, Road, and Dynamic. 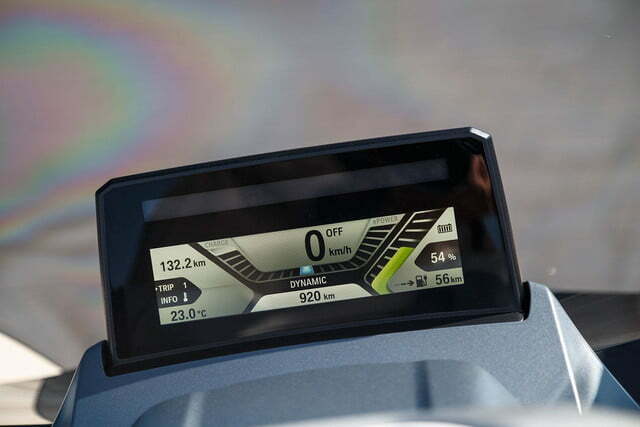 These functions control the amount of power available as well as the degree of energy recovery. 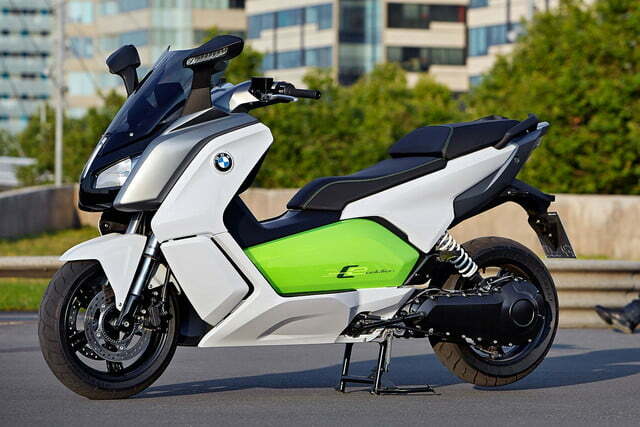 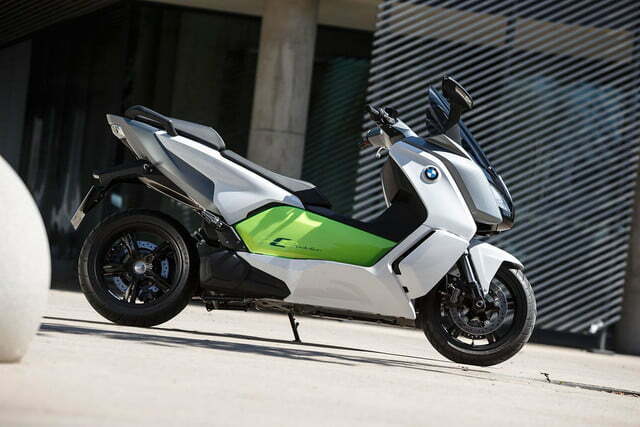 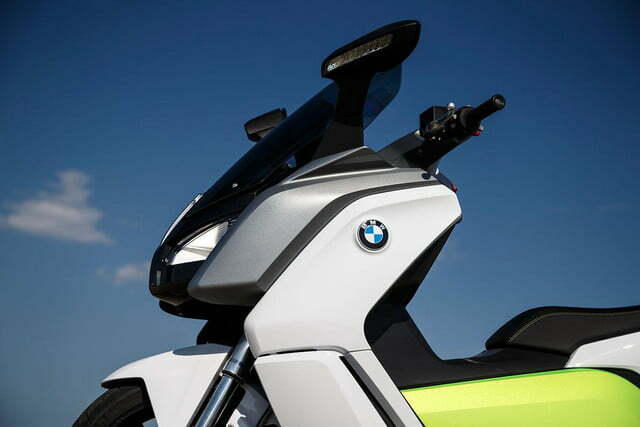 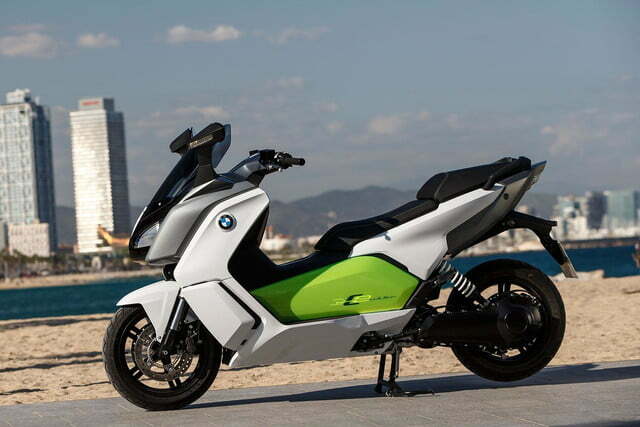 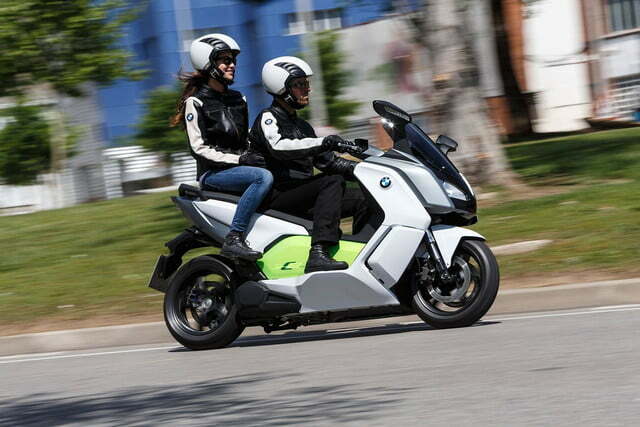 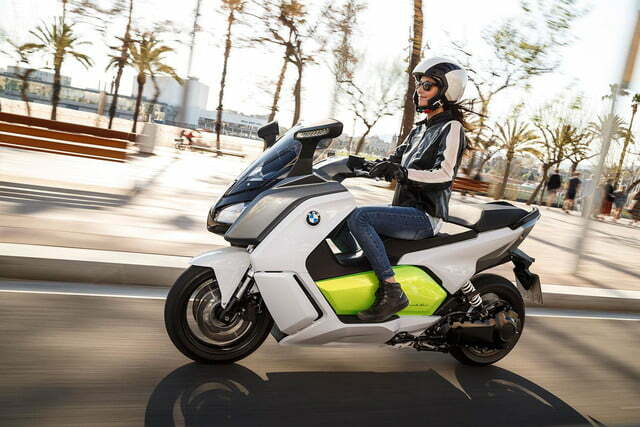 While the total package of the C evolution may not be quite as exciting or wild as some of the other electric bikes out there, like the tire-shreddingly quick Sarolea SP7, or the Johammer J1, which I am pretty sure is just visiting from the future, the Bimmer has some advantages. 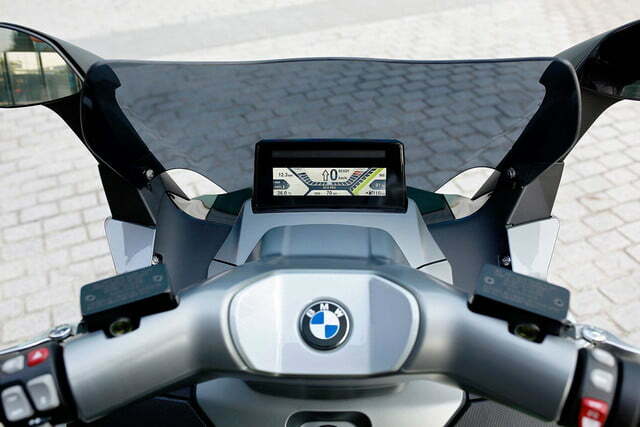 It will come supported by the entire BMW system, and is based on a proven design. 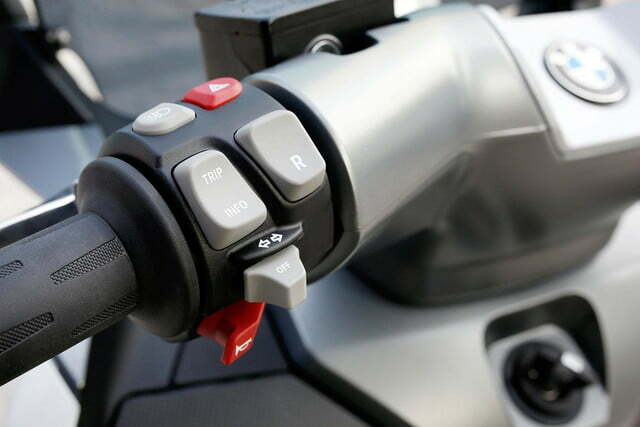 In short, it should actually work the way it is supposed to. 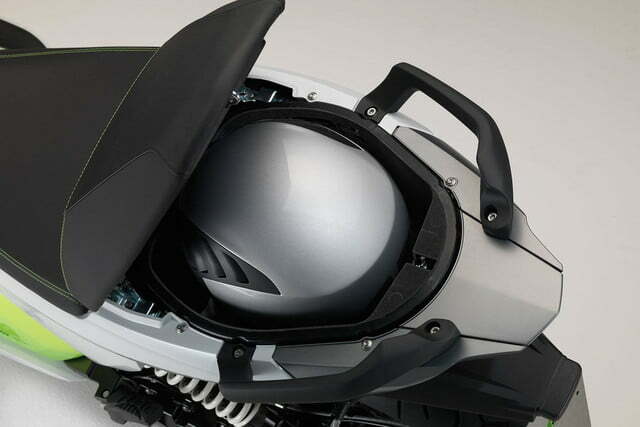 And that is worth a lot.